Through 10/21 Family Dollar has Pampers Baby Wipes Soft Pack 56ct. on sale for $1.85 each! 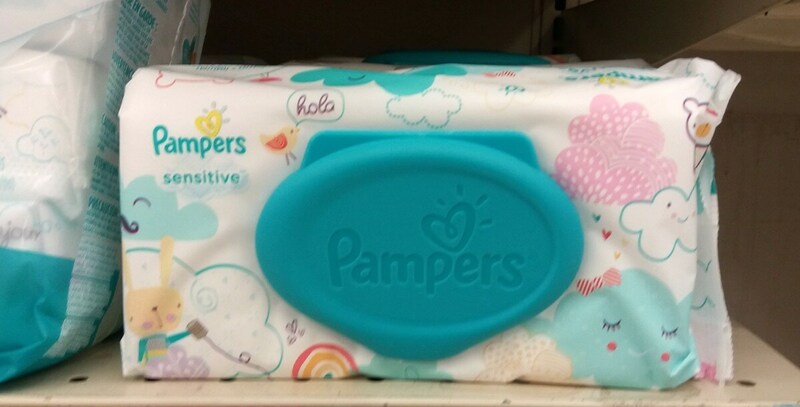 We have a $0.50/1 Pampers Wipes 56ct+, From the 9/24 PG insert available. After coupon pay just $1.35! Awesome Deal!